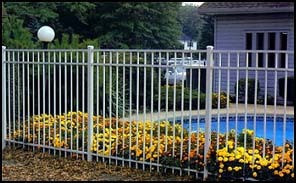 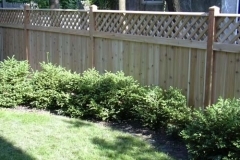 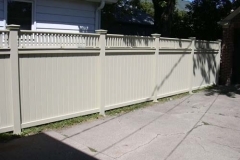 Home - Suburban Fence Inc.
We are proud to serve Milwaukee area for 35 years! 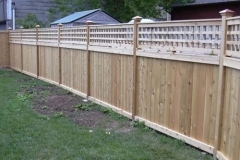 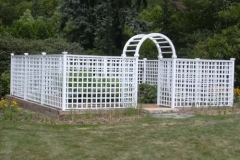 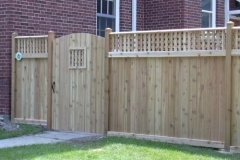 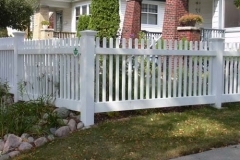 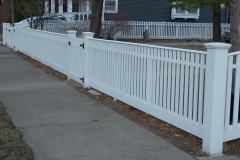 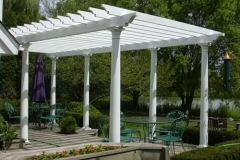 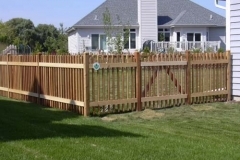 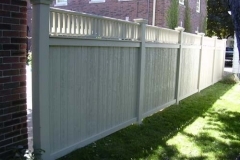 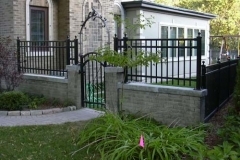 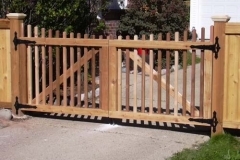 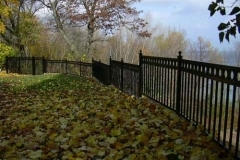 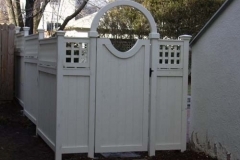 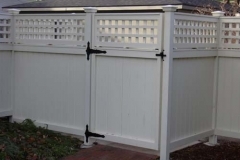 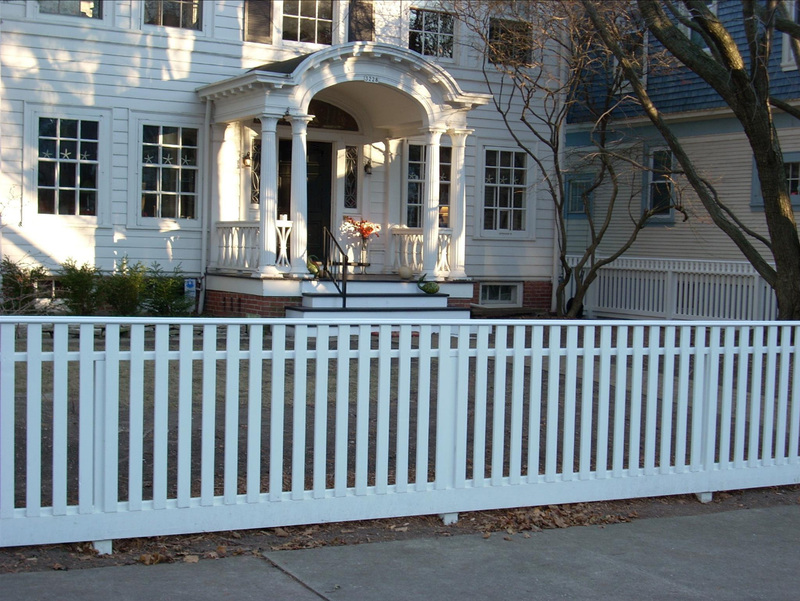 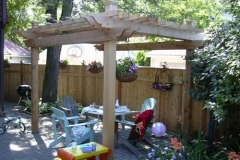 Welcome to Suburban Fence, Milwaukee’s best custom fence company! 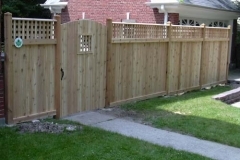 Suburban Fence serves Milwaukee, Whitefishbay, Shorewood, Fox Point, Mequon, Cedarburg, Grafton and Brookfield.